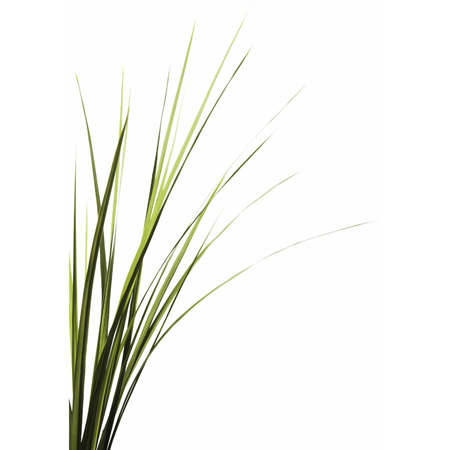 Vetiver, with scientific name as Chrysopogon zizanioides, is the genus of plants in the grass family Poaceae. 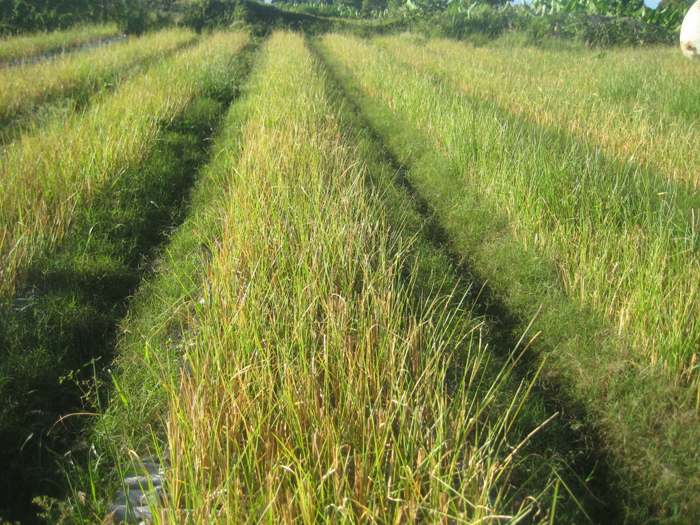 Vetiver grows well in hot to humid climates. It is a dense and clumping plant with erect and stiff stems that reaches upto 5 feet in height and bears brownish to purple flowers. 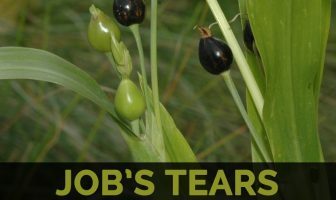 This plant is native to India. Vetiver is also known as Cuscus grass, khus-khus, khus-khus grass, vetiver, vetiver grass, Khuskhus Vetiver, Motgrass and Vetiveria. It has perennial lifespan that has strong and finely structured roots. It is called chiendent odorant in French; Vetivergras in German; khas-khas in India; xiang gen cao in Chinese; Gramigna Indiana in Italian; Vetiveru in Kannada; Reshira in Sanskrit; Vettiver in Tamil; Kuruveru in Telgu and zacate violeta in Spanish. 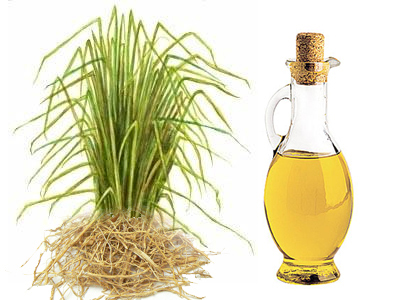 Vetiver could be found in the cluster and measures upto five feet in height. 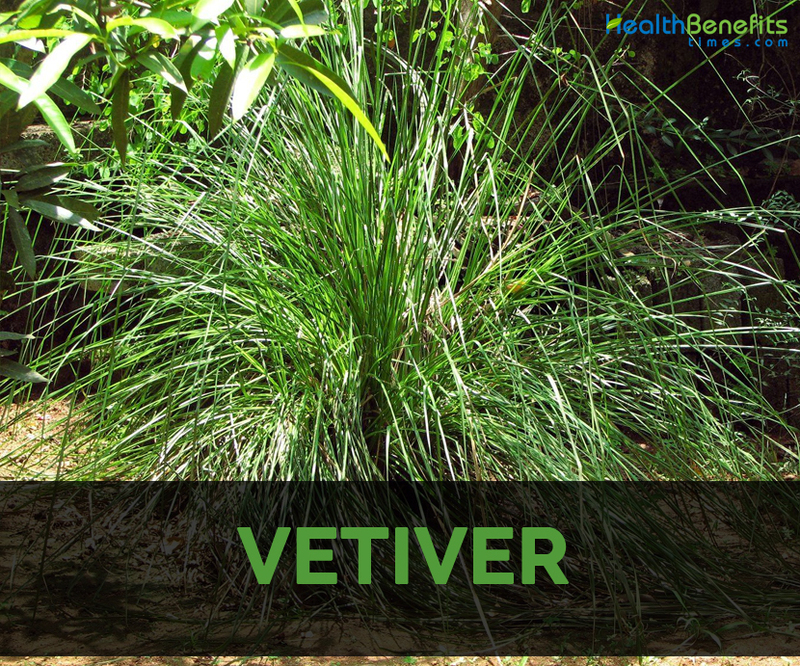 Traditionally Vetiver is used to aid the health ailments such as circulation and nerve problems, muscle aches, insomnia, arthritis, rheumatism and painless as well as regular menstruation. It helps to promote fertility. It helps to lower the appearance of dark spots and marks on skin. It tones out the skin. The people of West Bengal and Bihar use the roots to treat snakebites, burn and scorpion sting. The root decoction is used for the weakness. 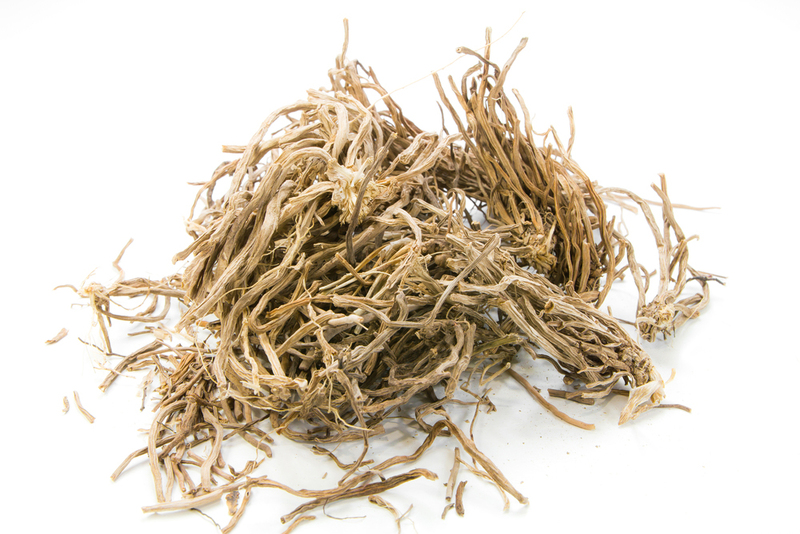 The paste made from roots is used to treat rheumatism, headache and sprains. The stem decoction is helpful for the infections on the urinary tract. The roots possess antifungal, cooling, diaphoretic, aromatic, expectorant, stimulant properties which help to treat skin ailments, insomnia, hysteria, amentia, asthma, amenorrhoea, gall stones and kidney problems. In Maharashtra and Madhya Pradesh, the plant is used for the anthelmintic properties. In Madhya Pradesh, the juice extracted from leaf is used as an anthelmintic. It helps to treat dysuria, fever, fatigue, burning sensation and skin disorders. It is used in Ayurvedic medicine for the treatment of arthritis, sprains and muscle pains. The pregnant and breast feeding women should not use it because it might lead to miscarriage. 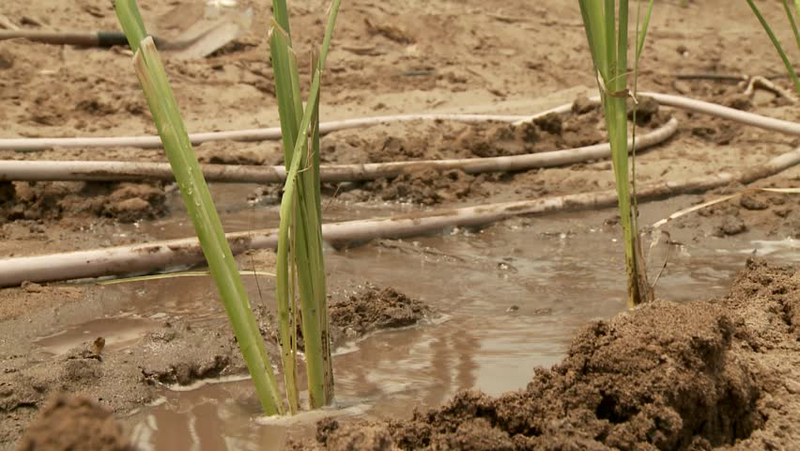 The roots are used as a flavoring for foods. Agrostis verticillata Lam. nom. illeg. Andropogon aromaticus Roxb. ex Schult. nom. inval. Andropogon nardus Blanco nom. illeg. 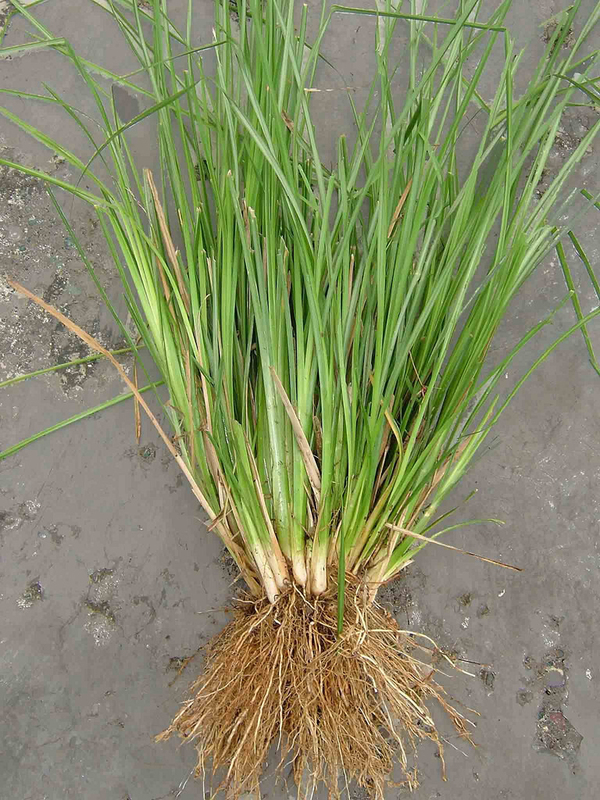 Andropogon odoratus Steud. nom. inval. Oplismenus abortivus Roem. & Schult. nom. inval. Rhaphis muricata (Retz.) Steud. nom. inval.